CEOs need to accept that in a crowded, dynamic, mobile market place, their brand is too important for a traditional approach to marketing. It is time to stop wasting funds on one off campaigns that are not even noticed, let alone remembered. If you advertise in a daily newspaper or on TV, ask yourself which ads you remember from yesterday’s paper or on TV last night. Be honest. I doubt it is many. 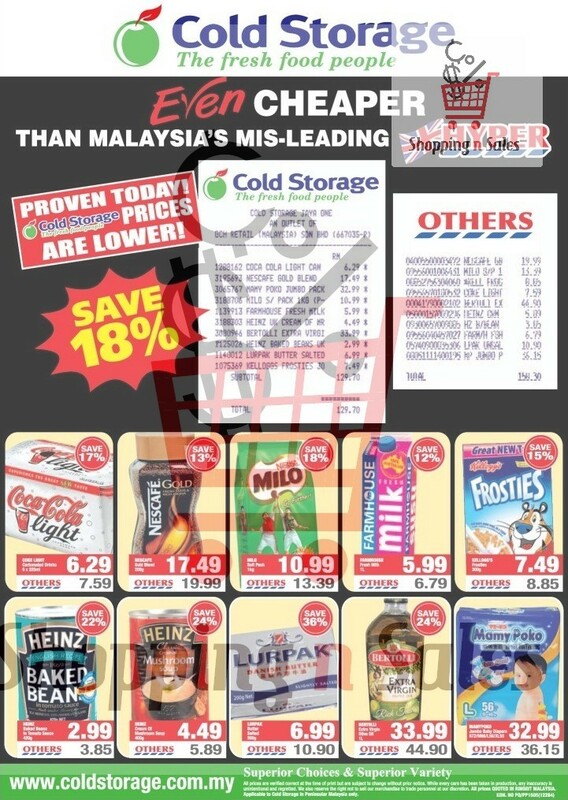 Personally I remember the ads from the Sunday paper (today is Tuesday morning) because I was stunned at how many pages were purchased on behalf of supermarkets and hypermarkets having a ‘cheap off’ on baked beans, grapes and cases of beer. And even if you remember the ads, how many of them have you interacted with? And of those how many have you purchased? 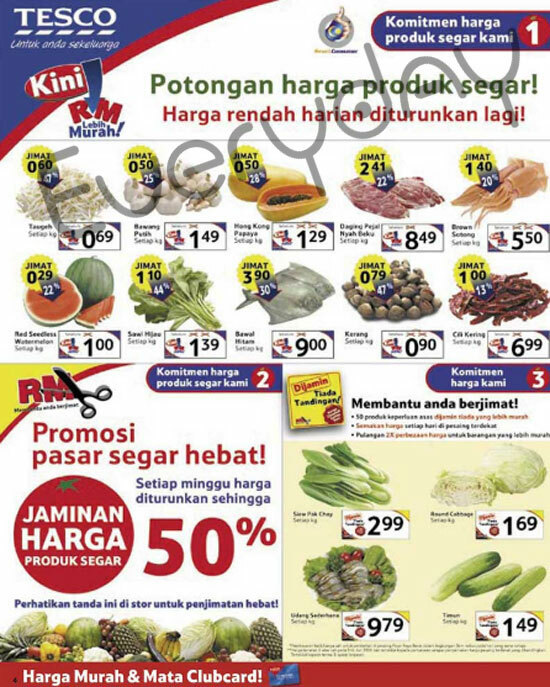 Sample ads of Malaysian hypermarkets. 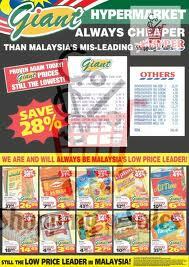 Take a look at the Cold Storage and Giant ads and see if you can spot how they put down their competitors. Let me know in the comments section and I’ll buy you a drink in KL if you get it right! There is nothing wrong with these ads and I am sure they are effective, although I would be interested to know what metrics are used to measure effectiveness. I hope it isn’t CPM. But in the 21st century, an era of smart phones, social media, increased leisure time activities and abundant choice, firms must understand that a traditional mass economy, mass media approach to communications with its one-size-fits-all campaign driven focus on tactical initiatives such as billboards, print ads, TVCs and so on is not the answer to brand building which is a strategic initiative driven by consumers and based on delivering economic, experiential and emotional value to those consumers and on their terms. 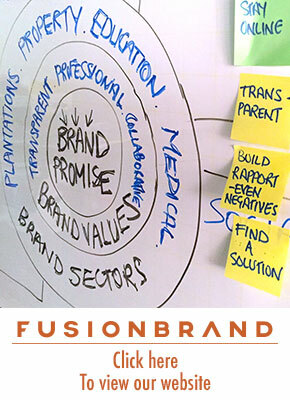 Despite extensive global research by firms such as McKinsey that proves the decision making process is now more about providing economic, experiential and emotional value, advertising agencies and some brand consultants who should know better, continue to talk about positioning products in the consumer’s mind. It’s like nothing has changed since the 1970s when Al Ries first developed the term! 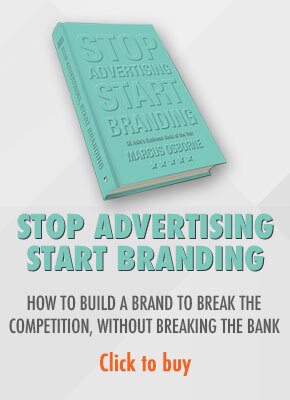 But if you ask an advertising agency to build a brand you’d be a fool to think you will get anything other than a creative campaign. it might be packaged as something else but that is all it will be. Why? Because advertising agencies make money out of creating advertisements. That’s the business they are in. It is up to CEOs to understand that they have to take an interest, indeed responsibility for the brand and ensure CMOs and brand departments take social media and more engaged communications in a social media world seriously. And this will have to be done in a much more dynamic and fluid manner. In the past a series of full page ads in daily newspapers or a number of prime time TVCs was generally sufficient to build brand awareness. Many consumers would actually watch a commercial and take a note of the brand and where they could purchase it. Those consumers would then go to the store, look for it and buy it. If it was unavailable they would take time out to come back again and again until they could make a purchase. Today those same consumers don’t bother taking note of the brand names because they’re carpet bombed with messages throughout the day, every day. Many of those messages are making outrageous claims or are totally irrelevant to them. They’ve been let down so many times by those claims that they now ignore them completely. And because consumers have so much choice and so many information channels, they don’t need to pay attention to messages broadcast via mass media any more. Now consumers just block out those messages and instead use social media and other tools where they inhabit communities that they relate to and trust, to seek information. 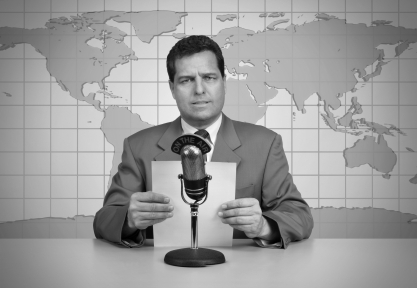 I’ve mentioned this before, the first TVCs consisted of a man standing in front of a microphone reading from a script. Why? Because that was how it was done on radio. Right now firms are at the digital equivalent of standing in front of that microphone.